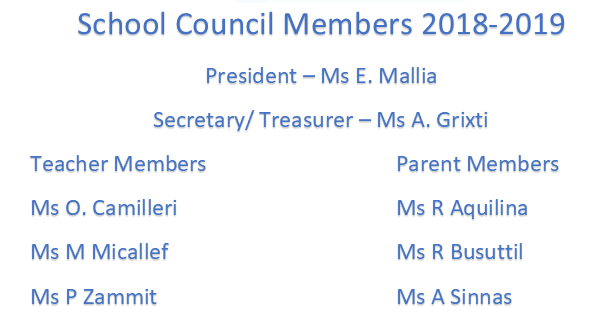 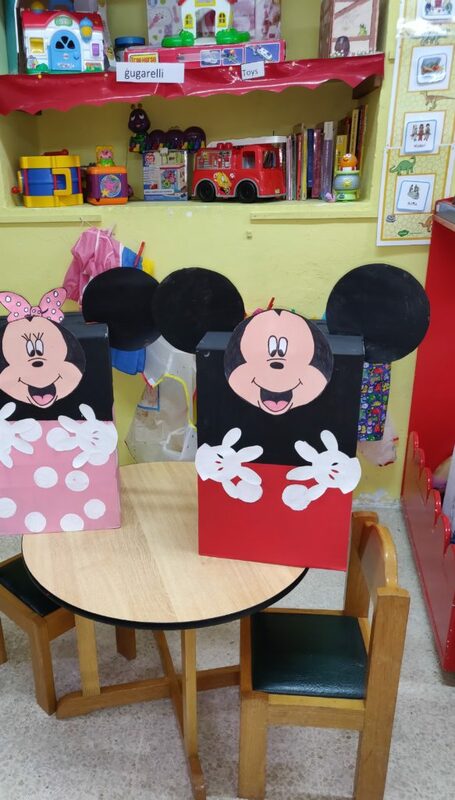 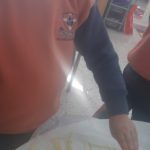 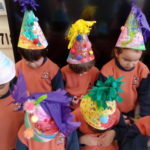 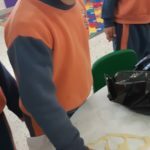 This entry was posted in Parents on March 6, 2019 by attard002. 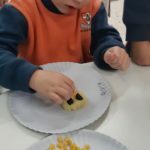 This entry was posted in Parents on February 28, 2019 by attard002. 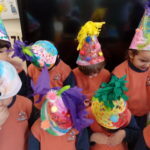 This entry was posted in Parents on February 26, 2019 by attard002. 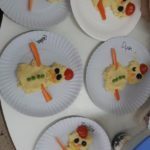 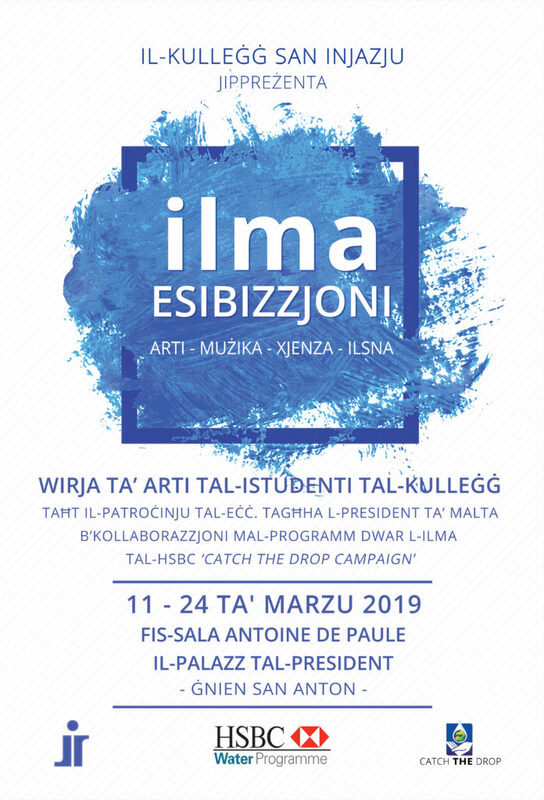 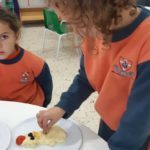 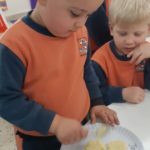 Rakkont tal-ħrafa 'Tin Iswed u Tin Abjad' waqt sessjoni tal-programm 'Għidli Storja/Tell Me a Story' fl-iskola primarja ta' Ħ'Attard, fil-Kulleġġ San Nikola. 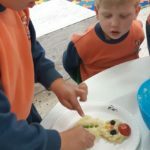 This entry was posted in Parents on February 20, 2019 by attard002. 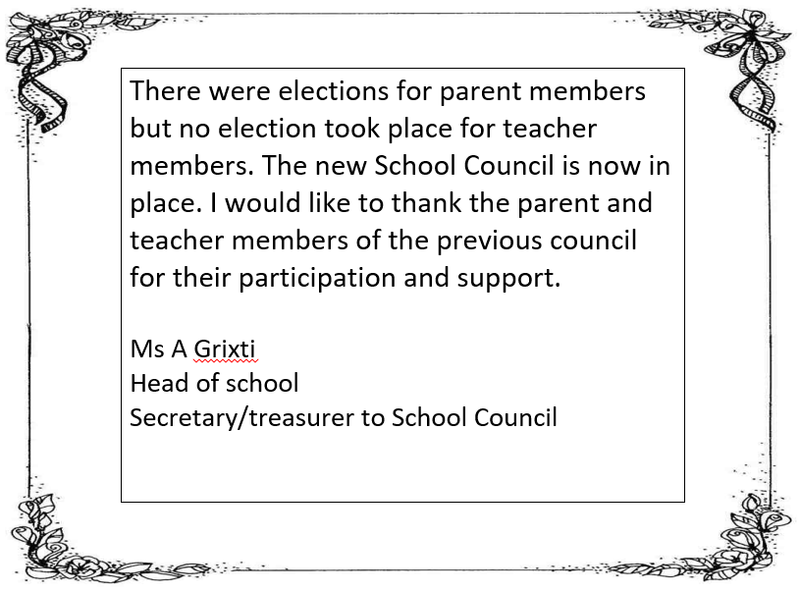 This entry was posted in Parents on February 18, 2019 by attard002. 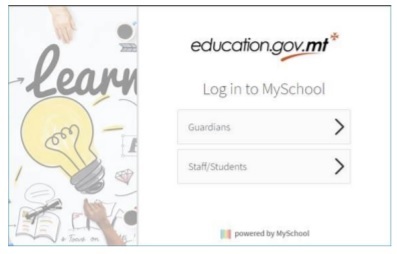 Parents are kindly asked to go to http://mis.edu.mt, click on Guardians and login using the own eID credentials. 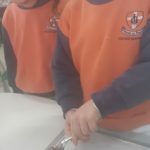 Parents who do not have online access through a computer, mobile, tablet or another digital gadget, may ask the Head of School for a hard copy of their children’s report. 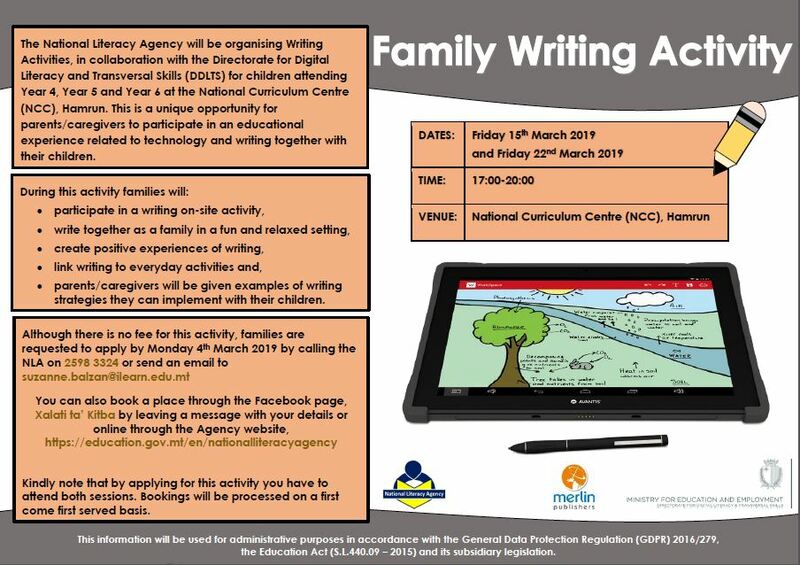 Parents should be informed that this request should be done only in very exceptional cases, where it is known that parents do not have online access. 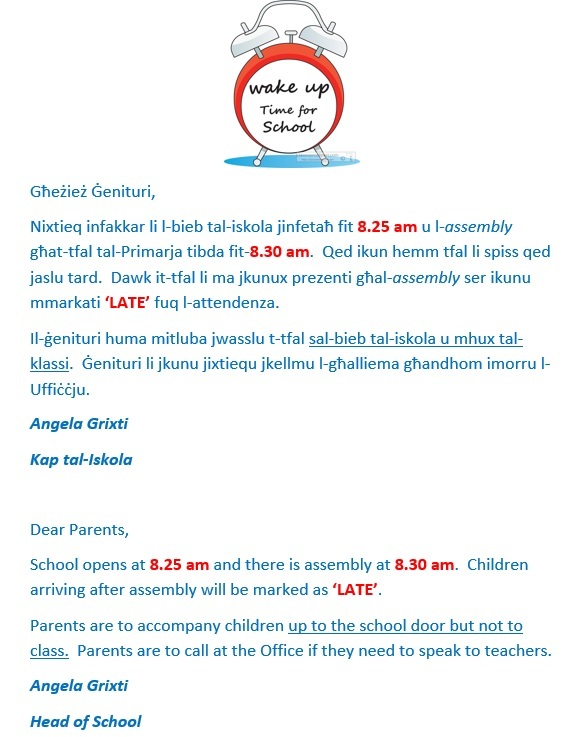 Hard copies requested should only be made available to parents after the reports are published online. 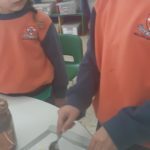 This entry was posted in Parents on February 15, 2019 by attard002. 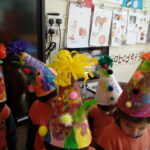 Kandinsky believed that painting didn’t need a particular subject. 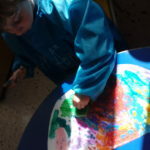 He felt that he could express feelings and music through colours and shapes in his paintings. 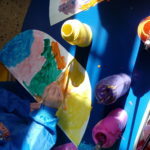 For example, he thought that yellow had the crisp sound of a brass trumpet and that certain colours placed together could harmonize like chords on a piano. 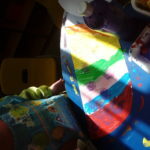 The shapes he was most interested in were the circle, triangle, and the square. 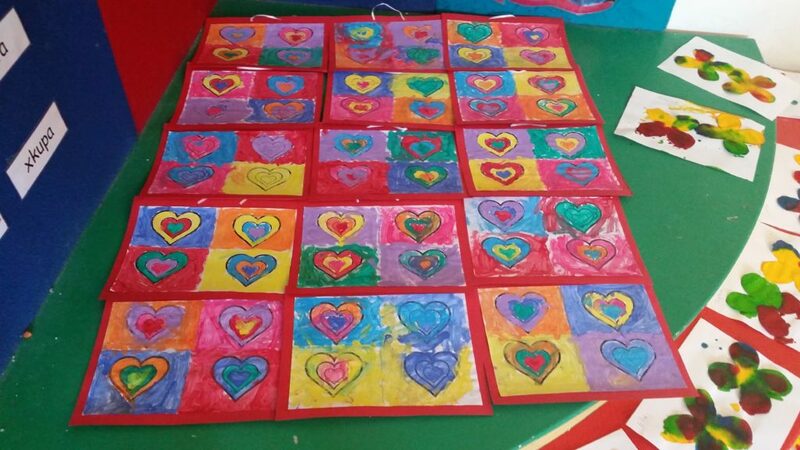 He thought the triangle would cause aggressive feelings, the square calm feelings, and the circle spiritual feelings.